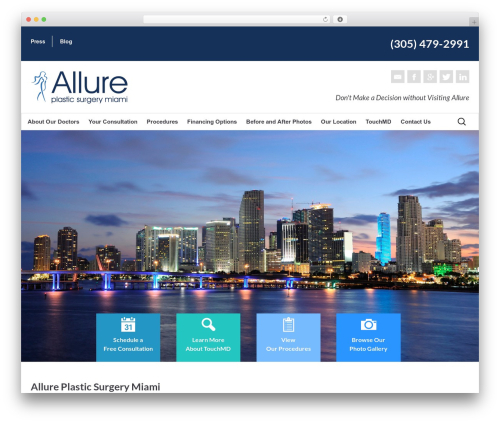 Allure Plastic Surgery Miami is a group of experienced Board Certified Plastic Surgeons in Miami Florida. Dr Jorge de La Pedraja, Dr Bernabe Vazquez, Dr Onelio Garcia, and Dr Ronald Reyna. 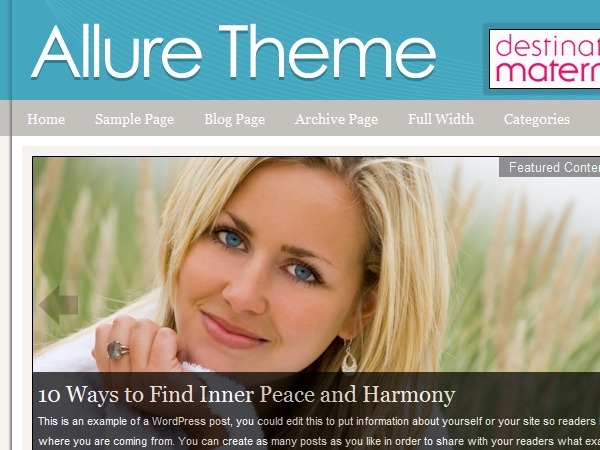 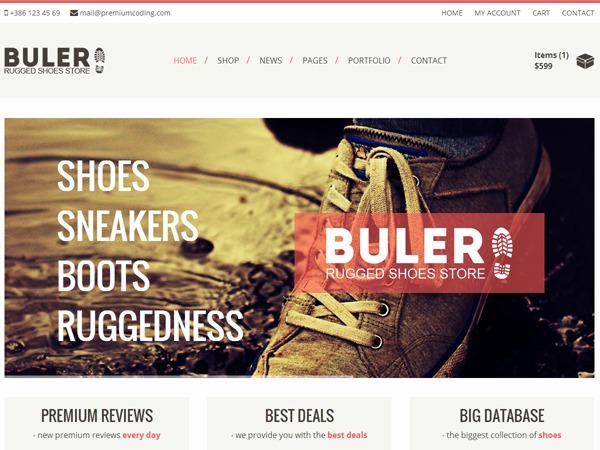 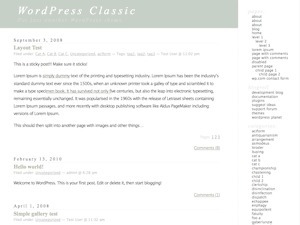 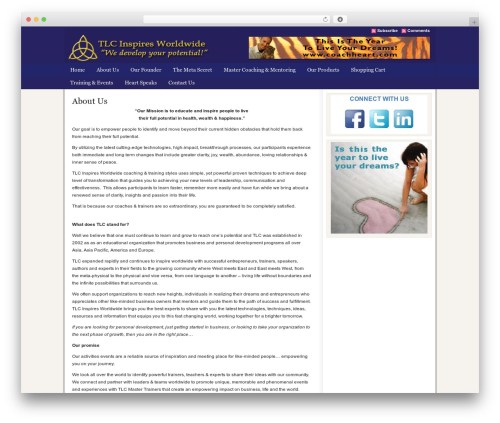 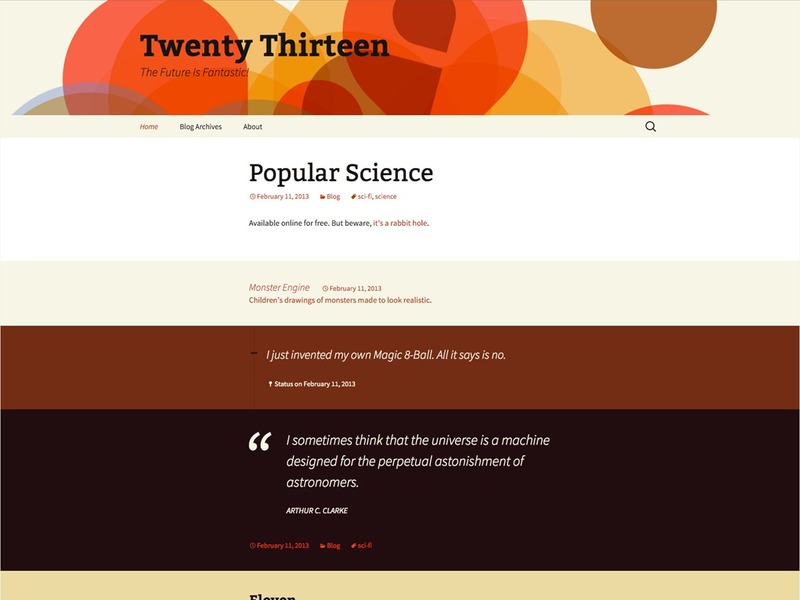 Allure WordPress Theme theme WordPress.